You need to buy or sell a home at an affordable price? Then obviously you require a professional home inspector who can guide you in a better way. At Coastal Home Inspection we provide you the Cape Coral Home Inspectors services according to your requirement. We have certified and professional Home Inspectors. Our expert Home Inspectors inspects each part of your home. For the inspection of your home, our Home inspectors use advanced tools and save your precious time. We got good rank in the market of Cape Coral by serving a huge number community. After inspection of your home, our intelligent Home Inspectors make a detail report of your home. When you want inspection of your home for purching or selling, then our Home Inspectors proffesionally inspects your Home. Our experienced Cape Coral Home Inspectors pay longer to answer all the questions about the condition of your Home or property. They can also be available after hours to answer any questions and issues about the Home. It’s practical to appear out the maximum amount as possible concerning the home you are active about getting before you get, that technique. You will avoid issues than any further cost together with your new aim in future. A Home inspection typically takes about 3 to 4 hours depending on the size and difficulty of your home. Expert inspection companies like us are going to be happy to answer all of your questions. Avoid companies that issue only a verbal report. The report should be in description kind, not simply a list of things inspected. The Home Inspectors should also issue a written document with correct value estimates for any major defects exposed throughout the inspection. You will realize it valuable to accompany the inspector as he goes through the home. To buy a new or existing Home without getting a Home Inspection is not a good decision. Coastal Home Inspectors provides you effective inspection services for your home. You are a desire for knowledge that helps you to figure out the true value of the Home. For that, our intelligent Home Inspectors give you the complete report of your home. Findings from a Home inspection may impact on a purchasing choice. 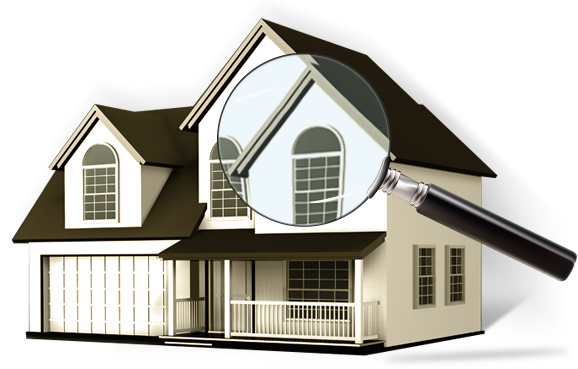 Coastal Home Inspectors provides inspection services also for home sellers. Pre-listing Home Inspectors inspects your home or property and concludes all major and minor problems and retains your home in a high condition. The pre-listing Home Inspection report may be a list of effort to do before listing the home. It makes it easy for a homeowner to disclose information to potential clients.